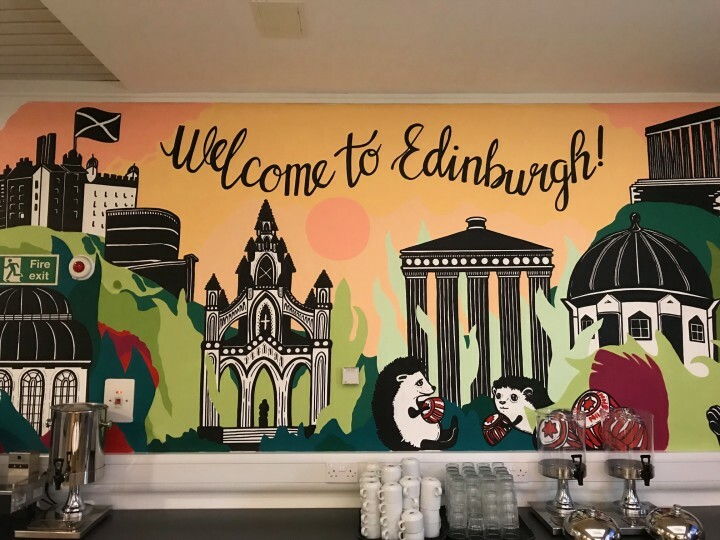 Edinburgh Central is a 5 star Youth Hostel is located in the city centre in the heart of Scotland’s capital, within walking distance of Edinburgh’s main attractions including Edinburgh castle, the Royal Mile, the National Museum of Scotland and the Scottish Parliament. 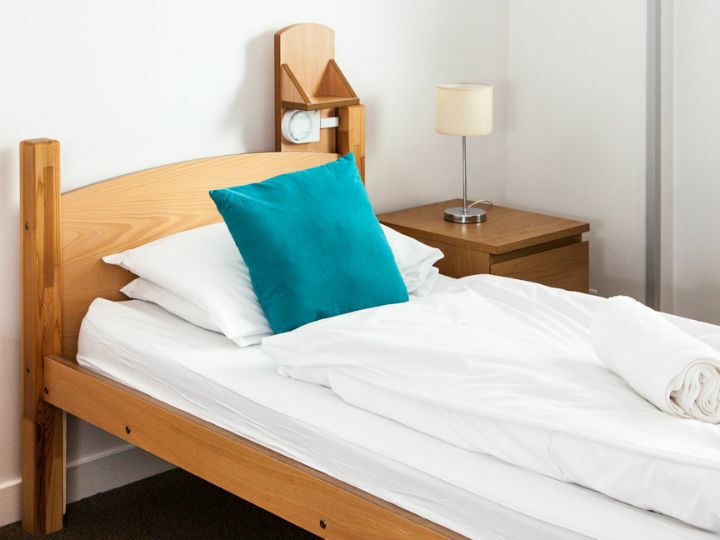 This busy youth hostel has a variety of en-suite rooms, from singles to 8 bedded dorms, and premium rooms are available which have Freeview TV, DVD, tea and coffee making facilities and complimentary towels. The hostel also has 3 bedrooms with specific additional disabled facilities. 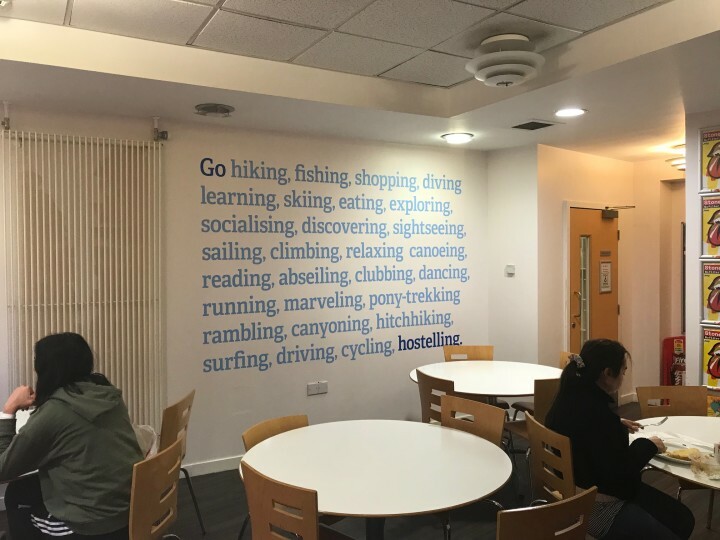 Edinburgh Central Youth Hostel has Wi-Fi, Internet access, conference facilities, self-catering facilities and its own licensed café which offers drinks and meals throughout the day. 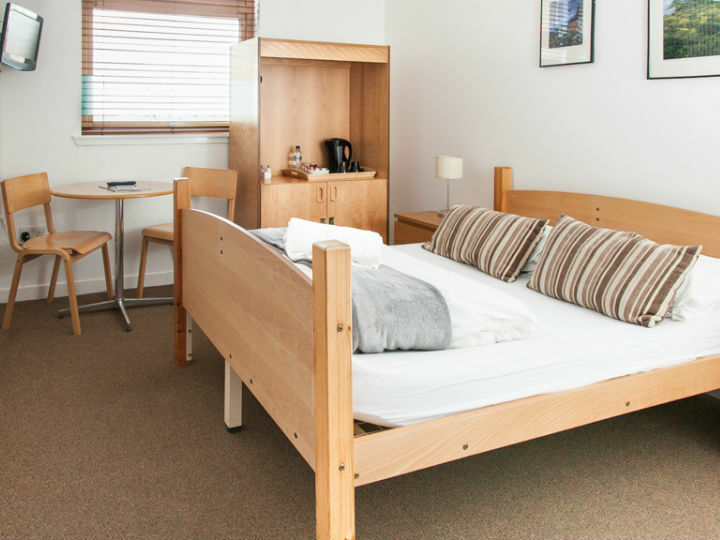 The hostel is open all year round and can easily accommodate groups, families and individuals. 7 miles. 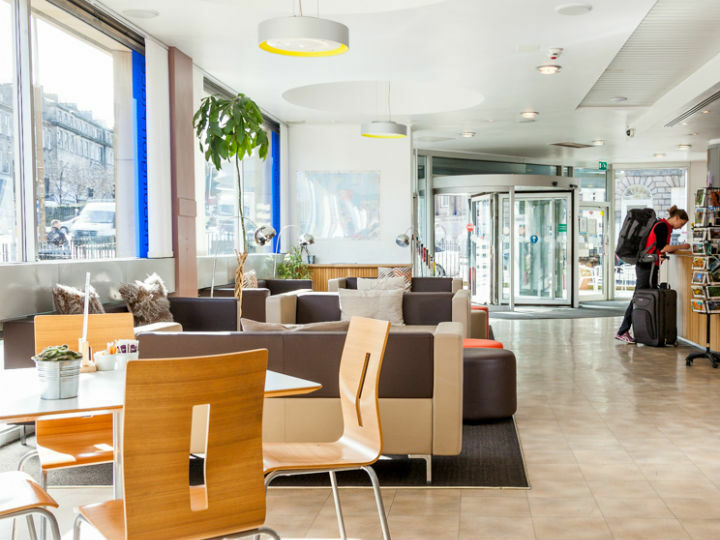 Take the Bus into City Centre and walk 10 min to the hostel via Princes Street and Leith Walk. From St Andrews Bus Station Edinburgh Central is just a 5 minute walk. Exit the bus station onto York Place. Walk along York Place to Picardy Place roundabout. Turn left at the roundabout and walk along Leith Walk for approximately 400m to find the youth hostel on the corner at Haddington Place on Leith Walk. From the north and west – follow signs for the City Centre and travel along Queen Street onto York Place. At the roundabout take the first exit onto Leith Walk. 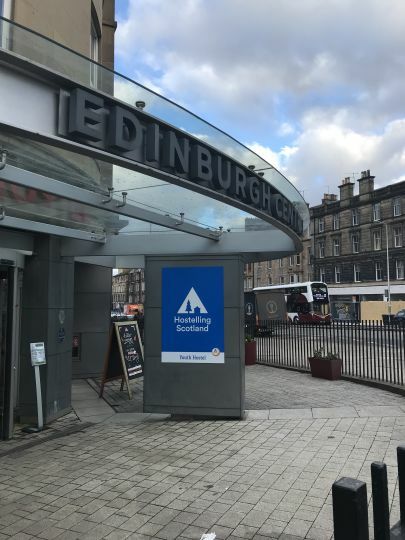 Edinburgh Central is situated 400m from the roundabout on the left hand side corner of Haddington Place on Leith Walk and Annadale Street. 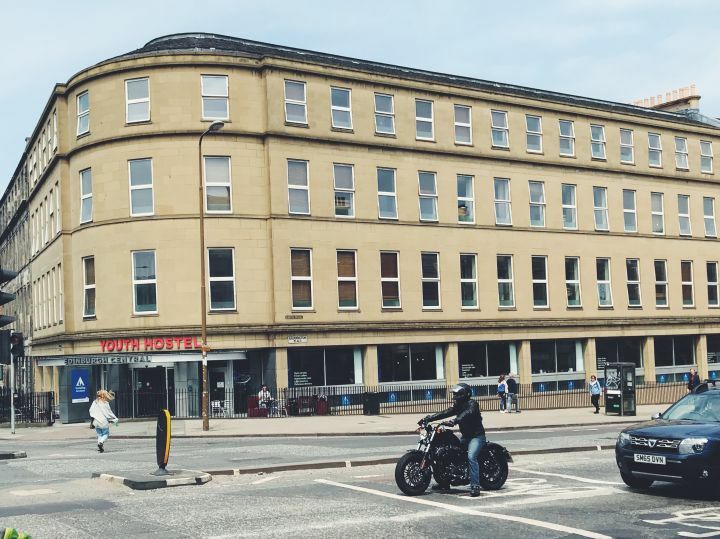 From the south and east – follow the A1 towards the city centre approaching the city via Leith Walk. 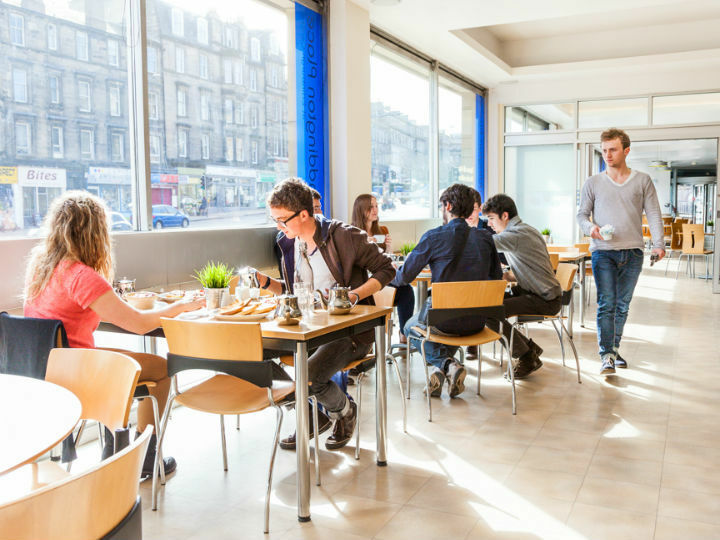 The youth hostel is situated at the corner of Haddington Place on Leith Walk and Annadale Street. 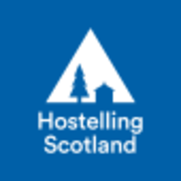 Please note the youth hostel unfortunately has no car parking on-site due to its central location in the City of Edinburgh. Edinburgh Central is a 10 minute walk from Waverley Station. Exit Waverley Station onto Princes Street then cross and turn right along Princes Street. Turn left at the St James Shopping Centre and walk along Leith Street to Picardy Place roundabout. Continue along Leith Walk for approximately 400m. The youth hostel is on the corner at Haddington Place on Leith Walk.